Many people think of Botox in Phillipsburg as a purely cosmetic treatment, and it’s true that these injections can make you look years, if not decades, younger. But did you know that Botox also has a number of medical applications? This powerful substance has been known to help TMD suffers and those who experience chronic migraines to find relief from their pain. At DeMartino Dental Group, both of our dentists are qualified to administer Botox so you can get back to enjoying your life to the full. 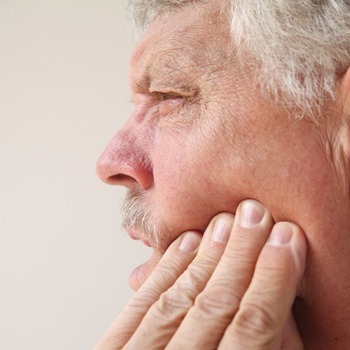 Temporomandibular joint disorder (TMD) is any of a number of problems associated with the joint that connects the lower jaw to the rest of the skull. Oftentimes, improper structural alignment of the teeth or jaw or a stressful lifestyle lead the muscles that control the temporomandibular joint (TMJ) to become overworked. Thus, those muscles can experience significant pain. Botox provides relief by forcing those overworked muscles to relax. In effect, it paralyzes them so they can no longer tense up and participate in the tiny, unnecessary movements that lead to TMD-related headaches and facial pain. Botox can even help to minimize lockjaw. Many patients who receive Botox as TMJ therapy in Phillipsburg notice that their pain diminishes within a day or two. For others, it may be about a week before they start to experience results. Regular Botox injections, along with other necessary TMD treatments, can be part of a long-term solution for helping patients break free of jaw pain and its related symptoms. The human cranium has several nerves, and when such nerves become irritated or overstimulated, they can lead to migraines. 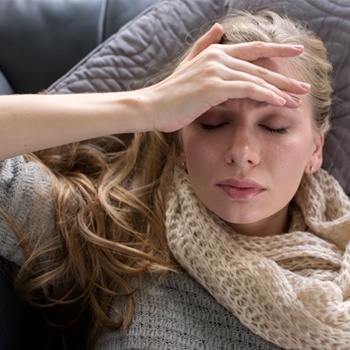 More than just a headache, a migraine is a maelstrom of neurological symptoms that can include throbbing head pain, vision issues, light sensitivity, nausea, and much more. In many cases, migraines are so painful that they are debilitating. Some years ago, doctors noted that many patients who received Botox for cosmetic purposes reported fewer migraine days per month. After extensive research, Botox became an approved treatment for individuals who suffer from 15 or more headache days per month, 8 of which are migraines. It’s believed that Botox works as a migraine treatment in Phillipsburg by stopping the cranial nerves from receiving pain signals from the brain. After just two rounds of Botox, a significant number of patients notice that their number of monthly headache days is cut in half. After five rounds of treatment, about 70 percent of patients experience similar relief. Will Botox Work for Your Pain? We invite you to visit us for your Botox consultation. We’ll talk to you about your current problems and take a thorough medical history so we can determine whether Botox is safe for you (for most adults, it is a perfectly safe treatment). Then, we’ll embark on your first round of injections. 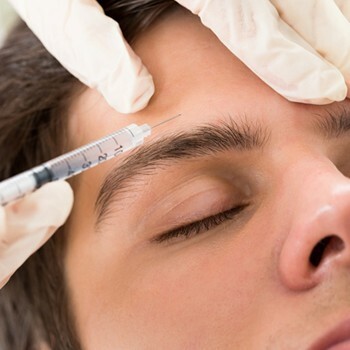 Keep in mind that you may need to come back for repeated injections before you experience the full potential of Botox. Are you ready to fight back against TMD and migraines with Botox? Contact us today to learn more about how this treatment may be able to relieve your pain.